CLOSEOUTS. 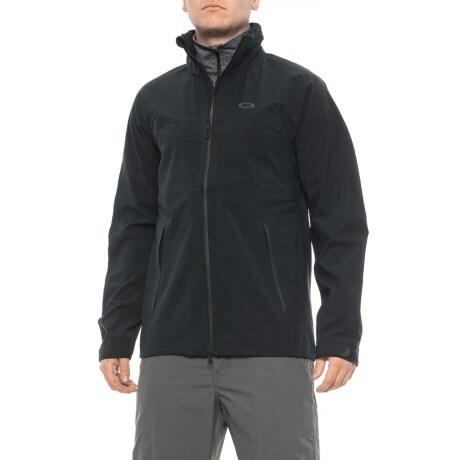 This Oakley Aero jacket sports a water-resistant, windproof shell and urbane style for town and country. Available Colors: BLACKOUT. Sizes: S, M, L, XL, 2XL.